Scientific research shows that learning a foreign language comes easier to those introduced to different languages from an early age. It comes more naturally to them as their brains are like sponges. 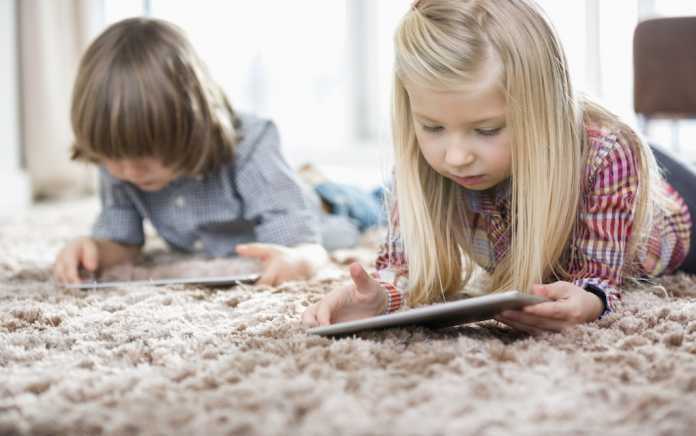 Today we have compiled a list of some of the best language learning apps and websites across the globe for parents who would like to introduce a second language to their children. 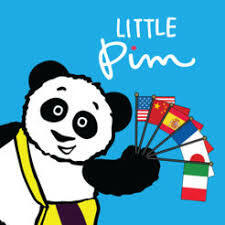 First up in our best language learning apps and websites for children is Little Pim, an app for making several foreign languages easy and accessible for children up to the age of six. There’s also a section for parents to keep track of their children’s learning and to reinforce what has already been taught. It’s available on iTunes for iPad and iPhone. Download the app to watch a free trial in each language. NB in order to get access to the series, you will need to create an account to purchase a volume set, these currently cost $34.99 per volume set. 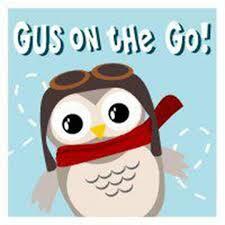 Gus On The Go is an interactive language learning app complete with lessons and games. Join Gus, the friendly owl as he travels around the world exploring different languages including Spanish, French, Cantonese, Japanese, Italian, German, English, Mandarin amongst many others. Each app teaches over 90 words with fun and educational activities. 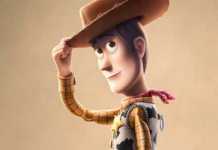 It’s really easy to navigate and players get to earn achievements by completing games in their very own trophy room. It’s available on iTunes. Current cost is €3.99. PetraLingua offers foreign language courses for kids online including German, English, Russian, Chinese, Spanish and French. Using multimedia video and interactive games it’s a hugely successful program teaching children 500 basic words covering 20 everyday topics. Children have all different abilities so we’ve added Superhands to our best language learning apps as it teaches a non-verbal language. Superhands is a sign language app for babies and young children. 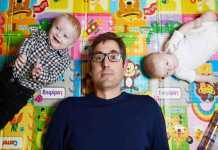 SuperHands helps teach parents and carers simple signs that they can teach a baby enabling them to communicate their needs before they learn to talk. 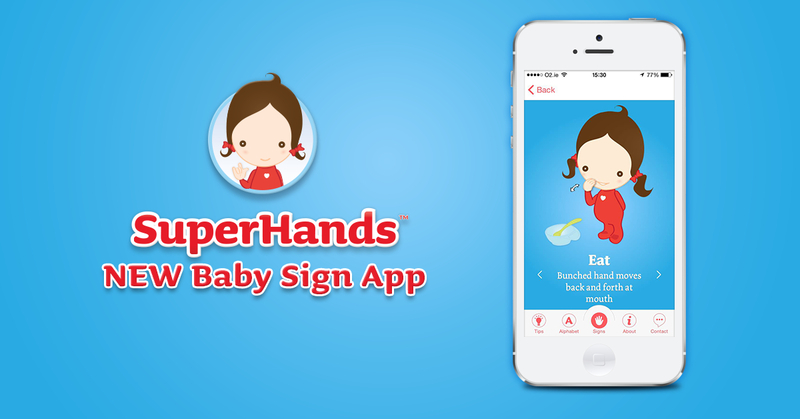 The SuperHands app helps build up that natural ability to communicate with gestures like ‘hungry’, ‘book’ and ‘drink’. Superhands is currently €3.99 and is available from iTunes and Google Play Store. With over one million downloads ranking #2 in the educational apps section on Google Play and with a 4.7 star rating Duolingo is one of the best language learning apps out there. 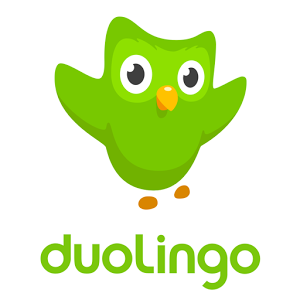 Duolingo is an effective app to teach children to read, write, listen and speak. To keep it engaging, Duolingo users lose a life when they get something wrong and earn points when they complete a lesson. Users can learn up to 2,000 words and 8,000 sentences and it’s suitable for both adults and children. You can learn Spanish, German, English and Italian just to name a few. It’s completely free and available from iTunes and Google Play Store. 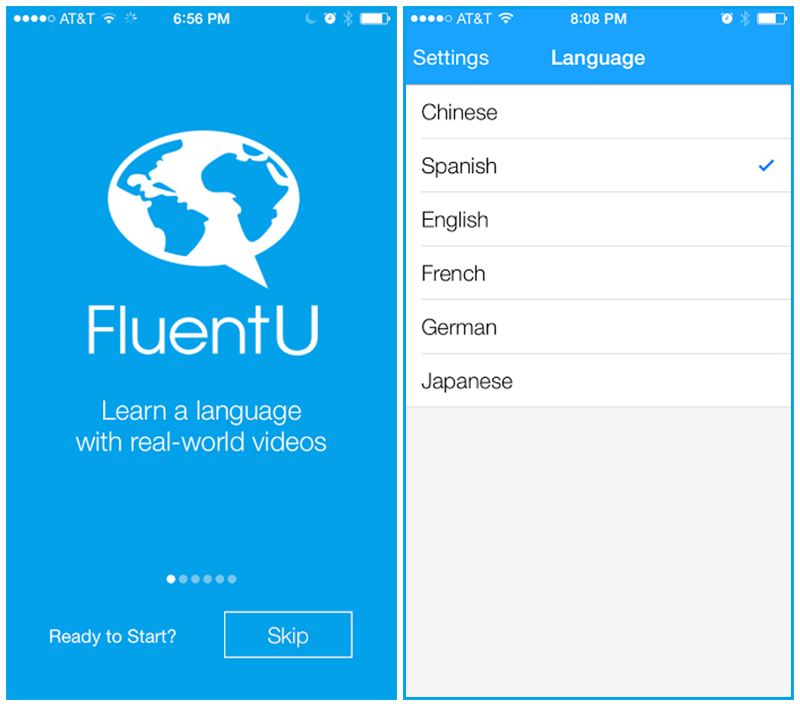 FluentU describe themselves as the “web’s best foreign language content” on the internet. They teach Chinese, Spanish, French and German amongst many other languages. FluentU offers a 15-day free trial. Once the trial is over, they have different plans, starting at $10 a month. 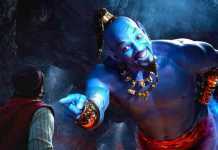 Content includes videos, quizzes and audio dialogue. It’s available on iTunes and will soon be available for Android. Muzzy BBC is an award-winning language website for kids loved by millions worldwide. 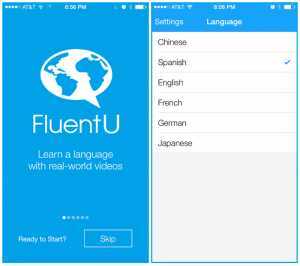 It teaches Spanish, English, Italian, Korean, German, Chinese and French. Muzzy is taught through episodes, a natural immersion process of “see and listen, say and learn”. Providing the foundations to learn a new language, Muzzy can introduce over 1200 words to people of all ages, including toddlers and preschoolers. 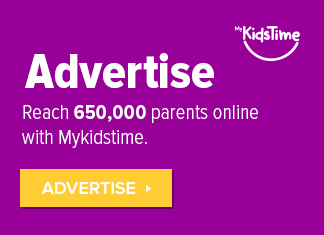 Kids Learn Mandarin is a word learning app for kids aged 2-8 years. 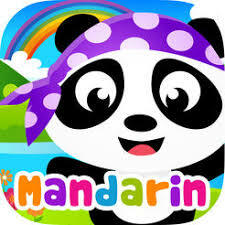 The app has games that teach key Chinese vocabulary including numbers, colours and shapes. 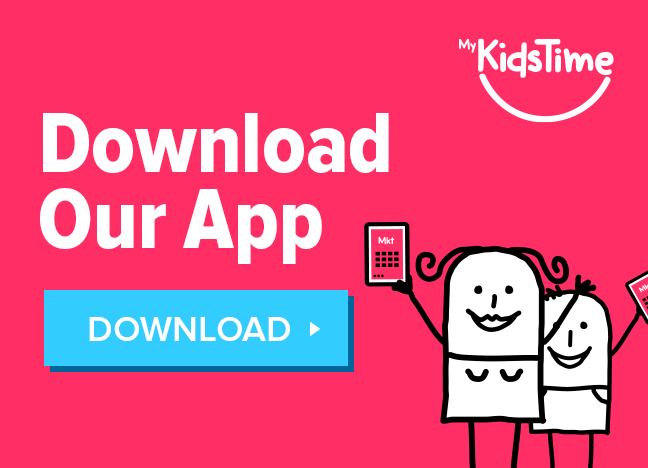 Included on the free app are 8 fun games, a song and collectible sticker activities. Once completed you can purchase additional Chinese lessons separately. Kids Learn Mandarin Chinese is available on iTunes or Google Play Store. 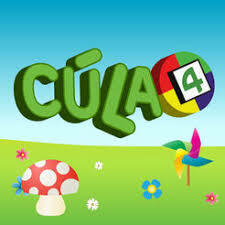 Cúla4 is an app that offers a wide range of Irish language content for young people in the pre-school and primary school age groups, ideal for helping kids learn Irish. The Cúla4 App enables younger viewers to access Cúla4 at any time of the day that suits them (or their parents). Up to 200 hours of top-quality Irish language content can be viewed, featuring series such as Dennis & Gnasher, Peg & Cat, and Masha agus an Béar. In addition to these versioned series, the new App also offers original Irish language content including science and nature programmes like Is Eolaí Mé and Na Dúlradóirí. Cúla4 is available on iTunes and Google Play Store. Don’t Forget About Google Translate! And finally, maybe your child doesn’t want to learn a whole new language but would like to know certain words. Sometimes children put you on the spot and need to know particular words in different languages there and then. That’s when Google Translate is your best friend. On Google Translate you can simply type in a word and it will translate it into any language you require. It’s simple, it’s easy and again it’s completely free. Over to you now. 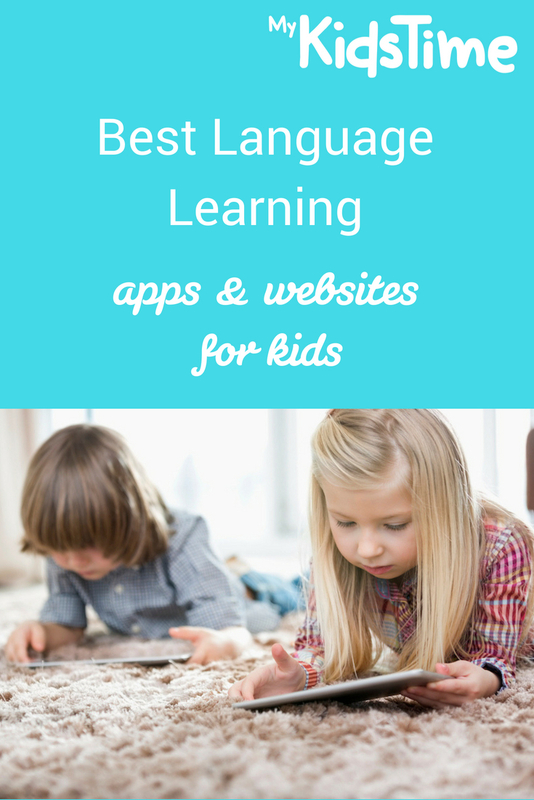 Does your child enjoy using a language learning app that we haven’t included on our list? Tell us in the comments below.